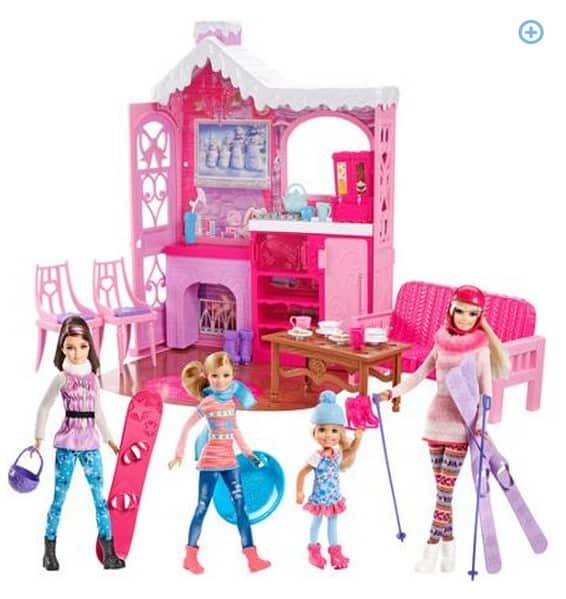 The Barbie Winter Family Build Up is on sale for $24.97 at Walmart.com right now! That is 50% off the regular price of $49.97! Shipping is FREE with Site to Store or $50+ order. !